Castle Glower has been acting weird, so it's no surprise when two towers transport Celie and her siblings to an unknown land. 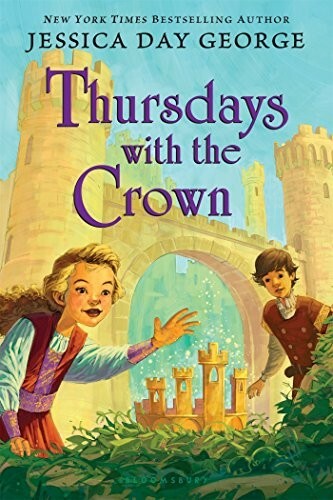 When they realize that no one from home is coming to get them, the kids -- along with Celie's pet griffin Rufus -- set out through the forest to figure out where they are and what's happened to their beloved Castle. Instead, they discover two wizards and an entire lost people, the oldest inhabitants of Castle Glower. And it seems they may know more of the Castle's secrets than Celie. But do they know how to get her back home? 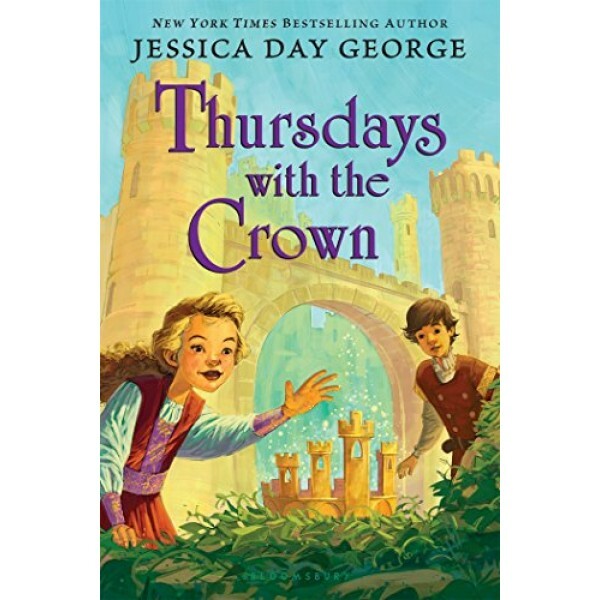 The bestselling Tuesdays at the Castle series continues with the story of the origin of Castle Glower. Readers who've been enchanted by the Castle's moving walls will be delighted by the Castle's rich and magical history.